Authorities in Phoenix say former pro wrestler The Ultimate Warrior died of cardiovascular disease. Maricopa County spokeswoman Cari Gerchick says that’s the finding from an autopsy conducted Thursday by the county Medical Examiner’s Office. The 54-year-old wrestler’s given name was James Hellwig, though he legally changed his name to Warrior in 1993. He collapsed April 8 while walking with his wife to their car at a Scottsdale hotel and was pronounced dead at a hospital. Scottsdale police have said there were no signs of foul play. The Ultimate Warrior was one of pro wrestling’s biggest stars in the late 1980s. 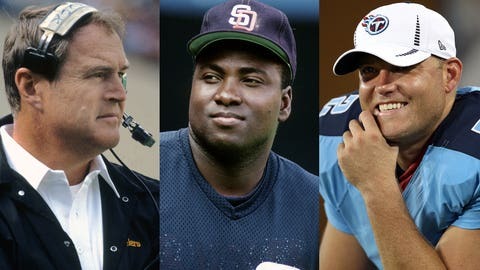 A look back at the sports figures who died last year. His death came only three days after The Ultimate Warrior was inducted into the WWE Hall of Fame, and just one day after Hellwig made an appearance on WWE’s "Raw," his first appearance on the show since 1996. According to WWE, The Ultimate Warrior was "one of the most iconic WWE Superstars ever," joined the organization in 1987 and three years later was world champion, defeating Hulk Hogan at WrestleMania VI at SkyDome in Toronto. The match, billed as the "Ultimate Challenge," lived up to the billing in the eyes of most, a common staple in lists of greatest wrestling matches of all time. 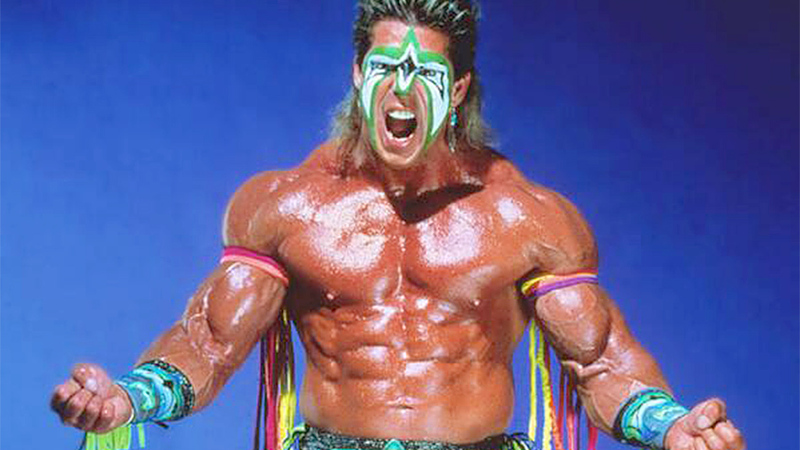 Hellwig and WWE had a contentious relationship after he left the company in 1996, battling one another in lawsuits over ownership of The Ultimate Warrior copyright. WWE released a controversial DVD in 2005 titled "The Self-Destruction of The Ultimate Warrior," which featured many wrestlers giving disparaging remarks about Warrior. That DVD led to yet another lawsuit. His wrestling career over, the man who began his career as a bodybuilder had a brief turn as a motivational speaker. Along with his enshrinement into the Hall of Fame and return to the ring in "Raw," The Ultimate Warrior character is to be included in the WWE 2K14 video game, another sign of his reconciliation with WWE.